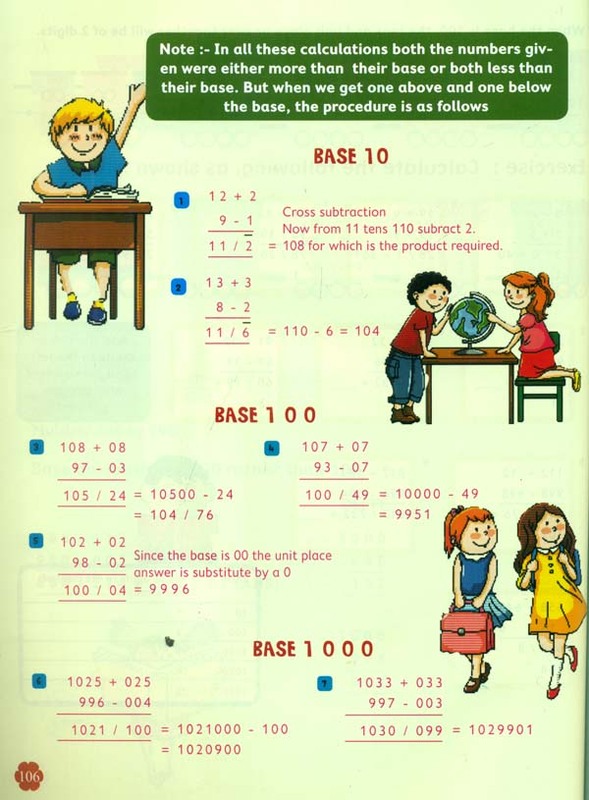 This work book is the outcome of my very many close observations of the enthusiasm, joy and success exhibited by hundreds of primary grade children while attending the Vedic –maths workshops conducted by me individually as also under the aegis of various educational centres. 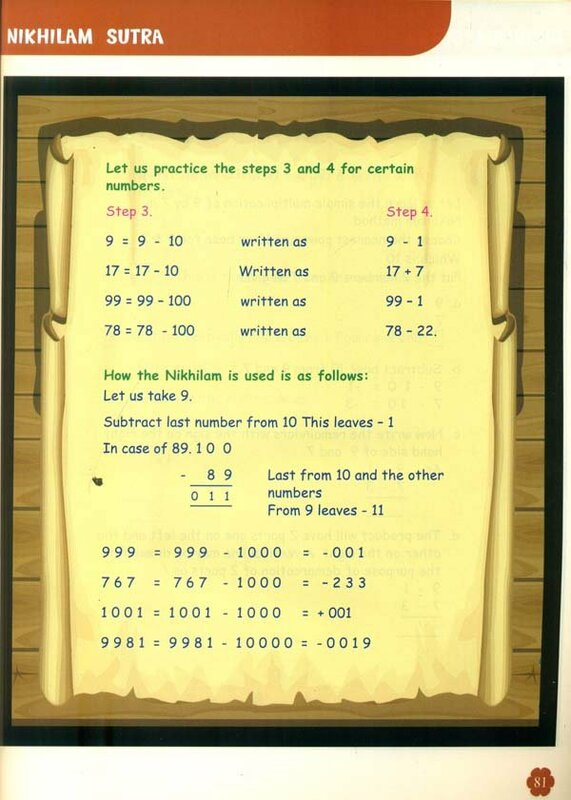 Even through admirers are soaring day by day for Vedic maths there is a common feeling that Vedic mathematics is only suitable to start from 6th standard . This myth needs to be cleared and broken .Hence this attempt to compile this work . 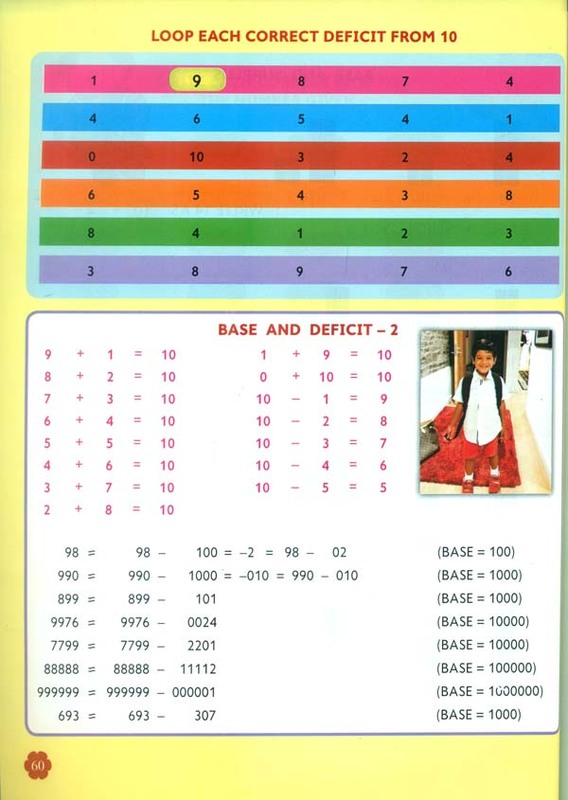 Our students need to select the right and accurate problem solving strategy from the beginning .So I have integrated the regular mathematics with Vedic system as a support to achieve greater interest, pride for our heritage while learning and using this work book. Like any other learning here too teachers play a phenomenal role in spreading this knowledge . 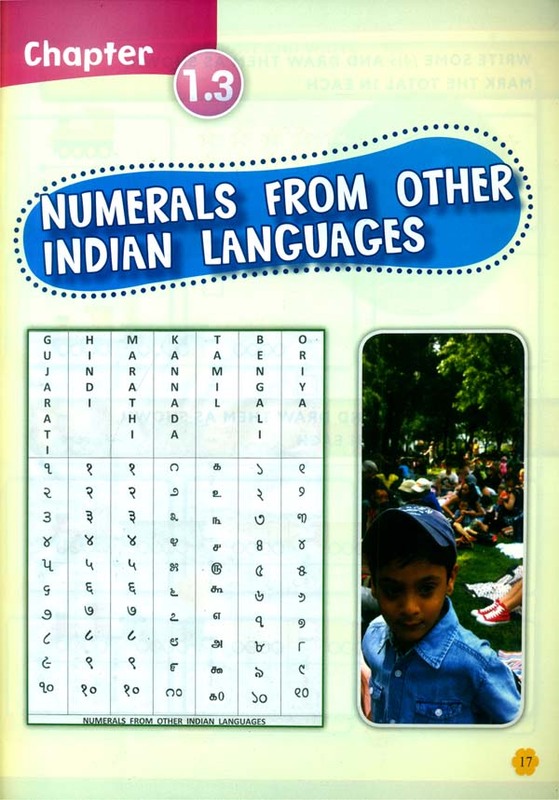 Since our country has a very rich and long tradition in mathematics that finds mention in many parts of our Vedas and Upanishads , teachers can us e the teachers instructions designed by me here and there in the book to inspire and motivate the students for self-learning and discovery by drawing their attention to the mantras with illustration inserted where ever necessary.